This giveaway is sponsored by Holster Brands. 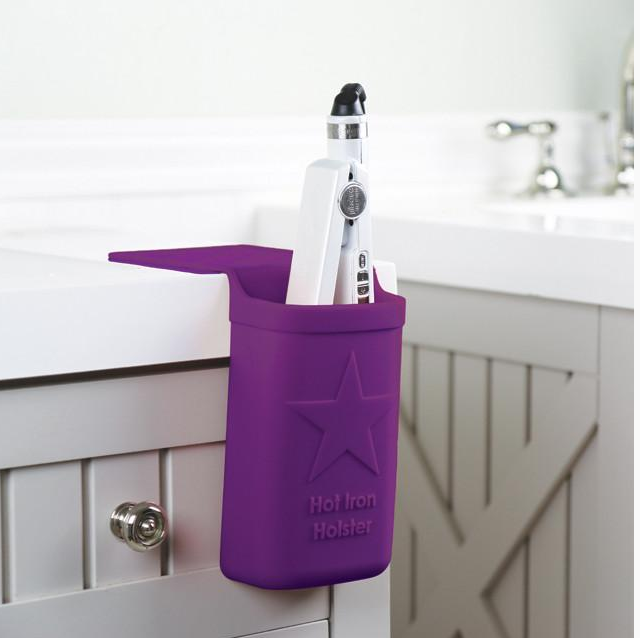 Enter for your chance to win a Hot Iron Holder from Hoster Brands. Perfect for storing those hot styling tools while warming up, using, and cooling down. Never knock your tools off your counter and burn your toes again! Made from silicone and tested to be heat resistant to 500°F. (***The Hot Iron Holster Original is available at Walmart for $19.99!) Good luck! I just saw these in Michael’s this morning. I was a little curious as to if they really worked. I like the hobby holder.